Duffy's Motel of Newberry, Michigan is located in the heart of Michigan's Upper Peninsula and just 18 miles south of the Tahquamenon Falls. 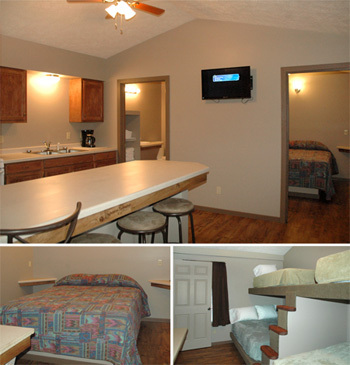 Duffy's Motel is spacious, clean and each of our units sleeps up to 8. Welcome to Duffy's Motel, located in Michigan's beautiful Upper Peninsula. 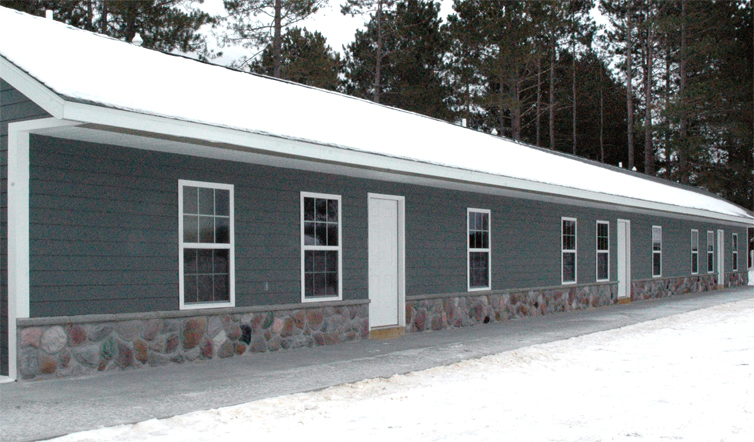 Our Newberry, MI Lodging is the newest motel in the area. 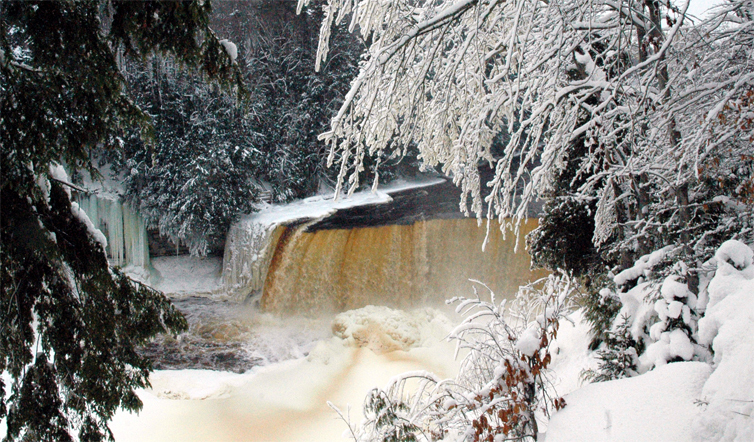 We are located in the heart of the UP and have many great Upper Michigan Attractions within minutes from our property. 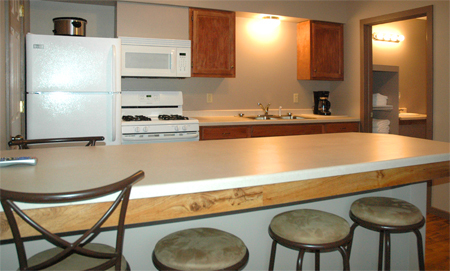 Duffy's Motel is clean, spacious and each of our three units sleeps up to eight comfortably. Our UP Lodging has many great amenities. Reserve your UP vacation today and make your next get-a-way fun and problem free. 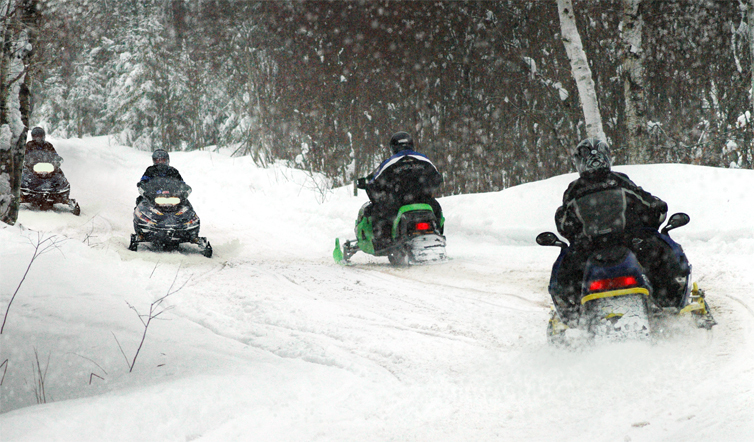 snowmobile or ATV / ORV from your motel's front door direct to snowmobile trails and ATV trails. Duffy's Motel has many amenities to offer Upper Michigan vacationers. Their extra large parking area can accommodate large trucks with recreational trailers for snowmobiling, fishing, hunting, & ATV / ORV activities. 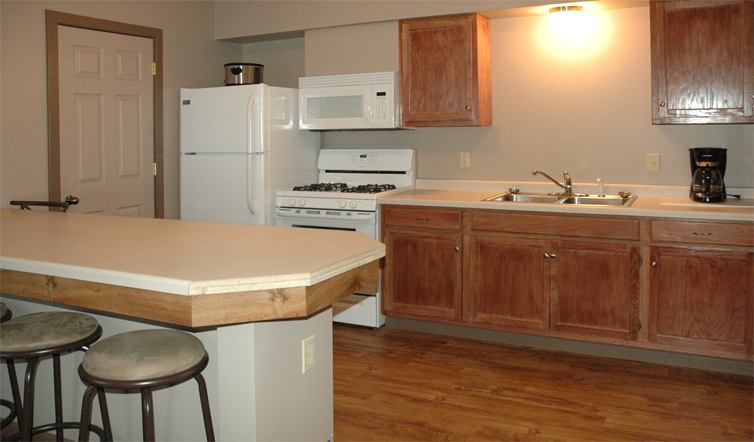 Each of our spacious units includes: large kitchen, full size appliances, all eating & cooking utensils, dishes and pots & pans, linens, & pager products. 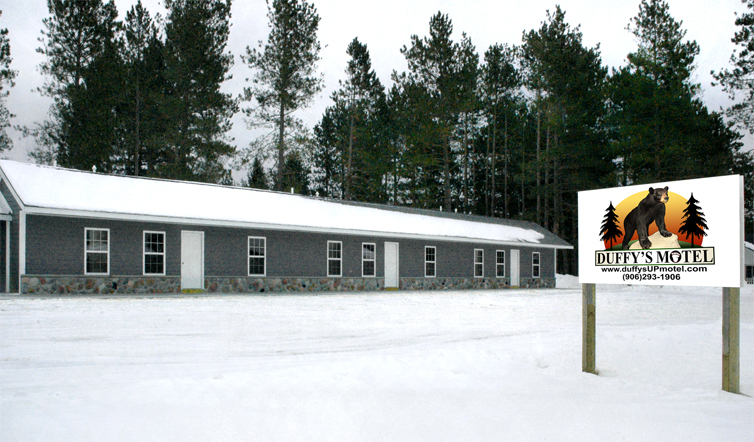 Please visit our Upper Michigan Lodging page for a full list of amenities. Duffy's Motel has everything you need for an great U.P. vacation. Our motel has three large units. With each of our units sleeping 8 comfortably, our motel can take on groups as large as 24 guests. We encourage groups of this size to book far in advance to ensure that we can accommodate your stay. No need to remember to bring dishes, towels, pots and pans - we have you covered! Our Upper Peninsula Motel has plenty of space for adventure seekers. Be sure to contact us today and reserve your UP stay. Check out our new affordable rates and we now accept credit cards. Each of our spacious units have everything you need for a comfortable and exciting vacation. Come and experience a region that offers year-round adventure. We are located four miles north of Newberry, MI - the Official Moose Capital of the State of Michigan. Newberry offers a wide variety of Upper Michigan Attractions, many are just minutes away from Duffy's Motel. Year-round activities will make your vacation fun and exciting. Snowmobile or ATV right from your front door, direct to the trails. 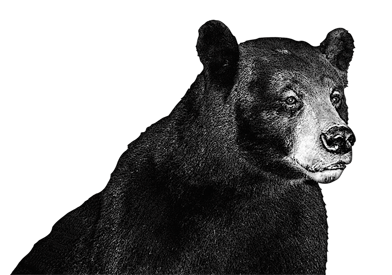 Experience one of the best places to hunt, fish, hike, golf, and explore. 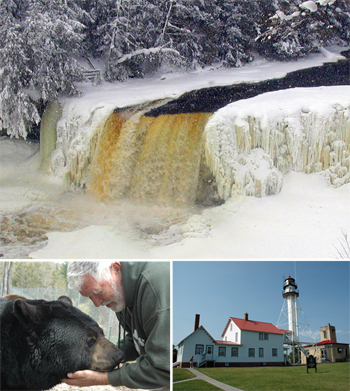 We invite you to come and experience our Upper Michigan Attractions and activities. 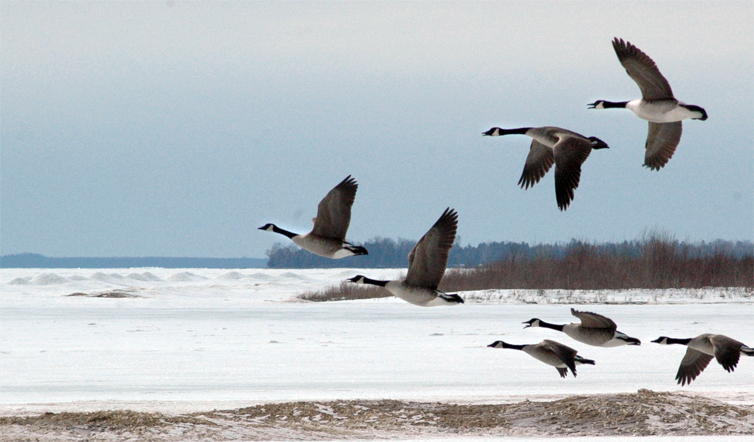 Upper Michigan is well known for its incredible hunting opportunities. 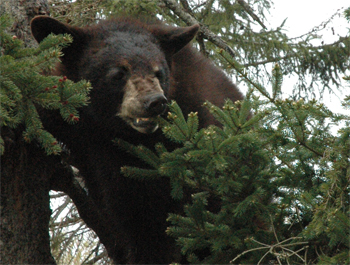 Throughout the entire state, you will find great forests, but Michigan's Upper Peninsula has extraordinary environments for black bear, whitetail deer, and trapping. 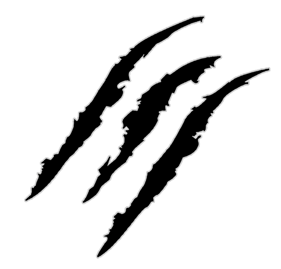 We are located in one of the nations best hunting areas. If you are looking for a great place to hunt, fish or trap, look no further, our region will provide ample adventure for sportsmen. 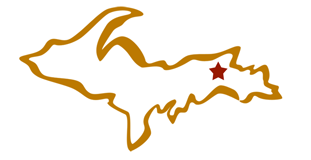 Please visit our Upper Michigan hunting page for more information.